BeamLab is an award-winning set of simulation tools for beam propagation through optical devices and waveguides in your familiar MATLAB® environment — no hassle with learning a new proprietary language or CAD tools, and utmost flexibility in post-processing and editing of any output data and graphs. BeamLab consists of two toolboxes, the Beam Propagation Toolbox and Mode Solver Toolbox, for analyzing beam propagation in waveguides as well as free space, and computing eigenmodes of waveguides with arbitrary cross-sections. Solving complex optical problems has never been easier! The following few lines of code produce a video that shows the light vortex in a multimode fiber generated by a Gaussian beam at oblique incidence and slightly offset from the fiber axis. 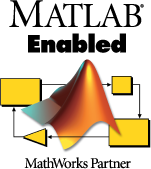 For advanced optimization problems BeamLab supports the MATLAB® Optimization Toolbox™. 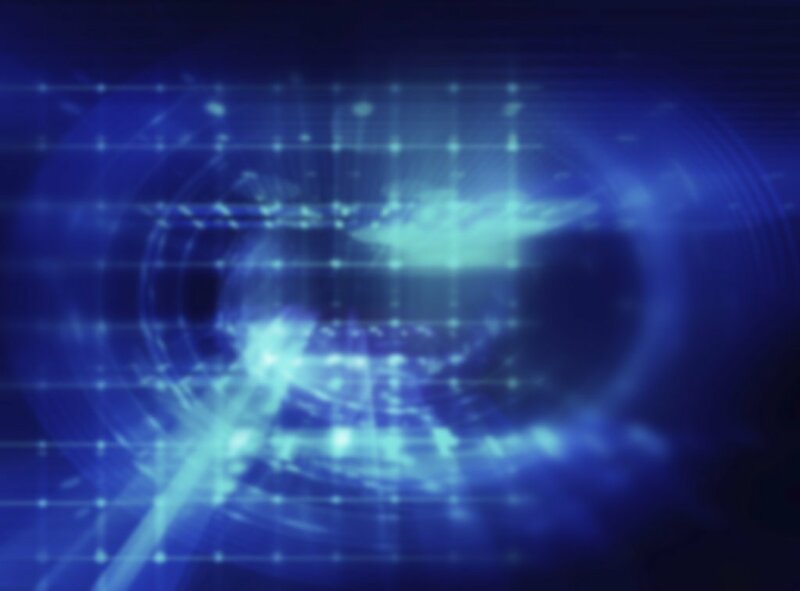 Application examples encompass a large variety of propagation scenarios for both bulk and waveguide optics including lenses, gratings, apertures, couplers, splitters, multiplexers, and modulators. Self-focusing of a high-power Gaussian beam in a nonlinear medium. After testing 13(!) programs, I found BeamLab the simplest for simulating graded index waveguides in complex geometries. Working within the MATLAB environment makes the design and analysis using BeamLab easy and flexible. We do most physical calculations in MATLAB and found that BeamLab is the best toolbox for the simulation of laser beam propagation! Your toolbox is really great and I really thank you for your help during my project! Flexible licensing models: Buy BeamLab for 3, 6, or 12 months or as a subscription. Priority support: As a customer you will receive priority support, first in line! 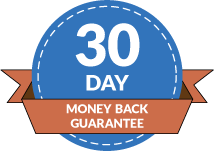 30 day money back guarantee: Should you not be fully satisfied with BeamLab you will receive a full refund. 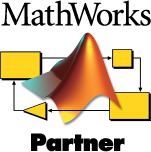 CodeSeeder is an official partner of the MathWorks Connections Program and supplier of third-party MATLAB® products. BeamLab is implemented natively in MATLAB® und supports all versions from 7.11 (R2010b) to the latest one. If you are interested in testing BeamLab but currently don’t have access to MATLAB®, please click on the relevant checkbox during sign up to receive further instructions.